Whether you are a serious student or just have a passing interest in Lord Byron and his works then you are in right place. 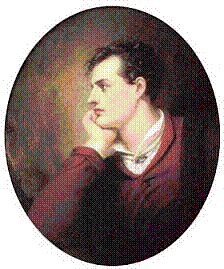 Want to share your enthusiasm with other Lord Byron fans? Then this site is for you. Join the society or just browse the site, it is easy to become involved. 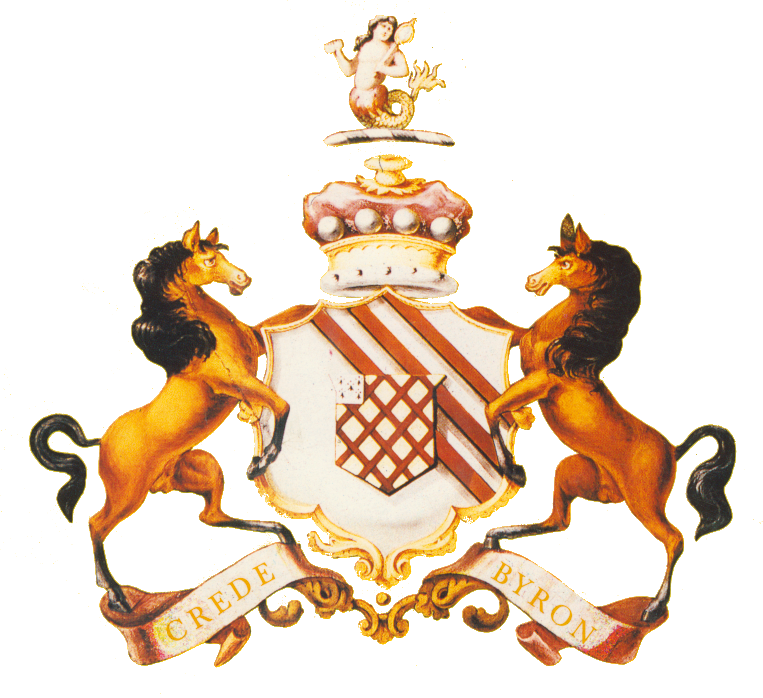 The Annual Byron Conference organized by the Newstead Abbey Byron Society on Friday & Saturday 26-27 April 2019.